The next meeting of the Dubliners Reading Group is on Sunday 13 April 2014. We are meeting in Muir Court at 7.30pm. 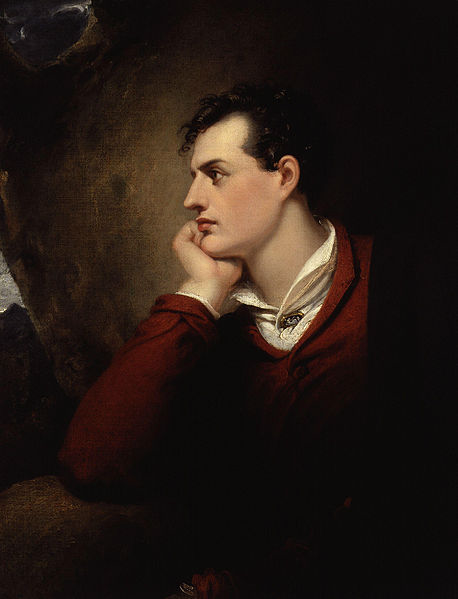 The next story is Little Cloud in which Joyce quotes from a poem by Lord Byron.